Myths and legends can be found throughout history and culture, but, perhaps none is more famous than the legendary island of Atlantis. We’ve all heard the name before, and perhaps we’ve even used it in conversation, but you may not know much about where the legend originates, and why it became so iconic. Whether or not this lost city actually ever existed is one of the most debated points throughout history, and many people have their own take on the Atlantis myth. So we felt it was high time to unlock the box, peel back the layers, and take a good look at the real secret of Atlantis, warts and all. There’s a reason this legacy has endured for so long, and we’ll look a little bit at why this is. 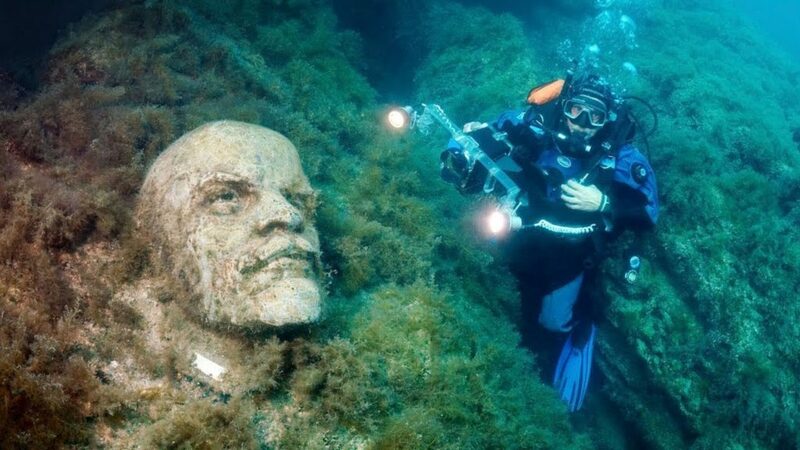 Check out what we managed to find out about the legendary island of Atlantis, and whether or not it is actually everything we were expecting it to be. 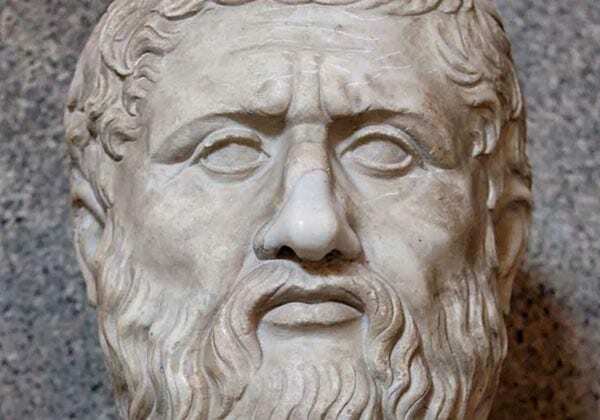 Ancient Greek philosopher Plato is widely considered the man responsible for creating the legend of Atlantis. Mentioned in his works, Atlantis was supposedly a fictional island and city that Plato came up with to illustrate a moral point. The mention of the name first appeared in Plato’s works Critias, and Timaeus and was viewed as a metaphor for the enemies of Greece. There seems to be no records of Atlantis in history aside from the works of Plato, so let’s look at what he had to say about Atlantis. The lost city (and civilization) of Atlantis, in the works of Plato, was a seafaring civilization which attacked the Greek city of Athens, with bombardment from the ocean. Atlantis was supposedly an incredibly powerful and advanced civilization, and yet the Greeks stood firm and repelled their attacks. This apparently showed the might of the Greeks as a civilization and resulted in the Gods losing interest with the island, and condemning it to the depths of the Atlantic Ocean. 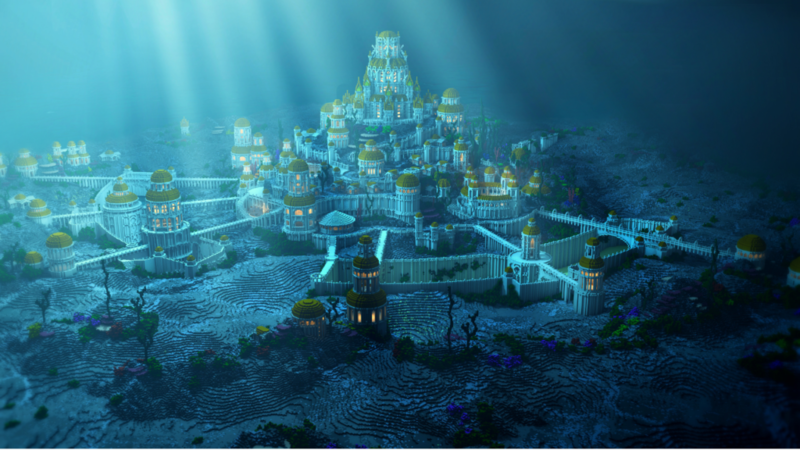 Despite the fact that there is no evidence to substantiate it, many people actually believe the city of Atlantis to have been real. Of course, almost no scientist shares this belief, due to lack of evidence, but, through the centuries, the legend has endured, and many people believe Atlantis truly existed in some form or another. Some believe it to have been a civilization that existed around the time of the Ancient Greeks, but whose power was exaggerated by Plato. Others think that the city was the spiritual birthplace of all subsequent civilizations. Well, we know that Atlantis was first mentioned by Plato, and it seems that this was definitely used as a metaphor to make about the times. But, it’s likely that the conception is based on some form of reality. For example, there were some remarkably advanced nations at this time, such as the Minoans, who populated the island of Santorini. And they were thought to have been wiped out by a volcanic eruption – natural disasters like this were, at the time, thought to have been the wrath of the Gods. So, while it’s clear Plato used Atlantis to explore themes, ideas, and issues, he may well have been influenced by reality. While it seems unlikely that Atlantis was a real place, it does seem likely that Plato probably based it on something. Yes, it’s allegorical, you know what these old philosophers were like! But, there are also probably elements of truth throughout the legend. Nevertheless, many people considered it real, and there were even expeditions to try to find it.